The closure of No.2 Division in late 1989 - as recommended by the Kennedy Report - was just the first stage of the winding down of the overall Boggo Road prison reserve. 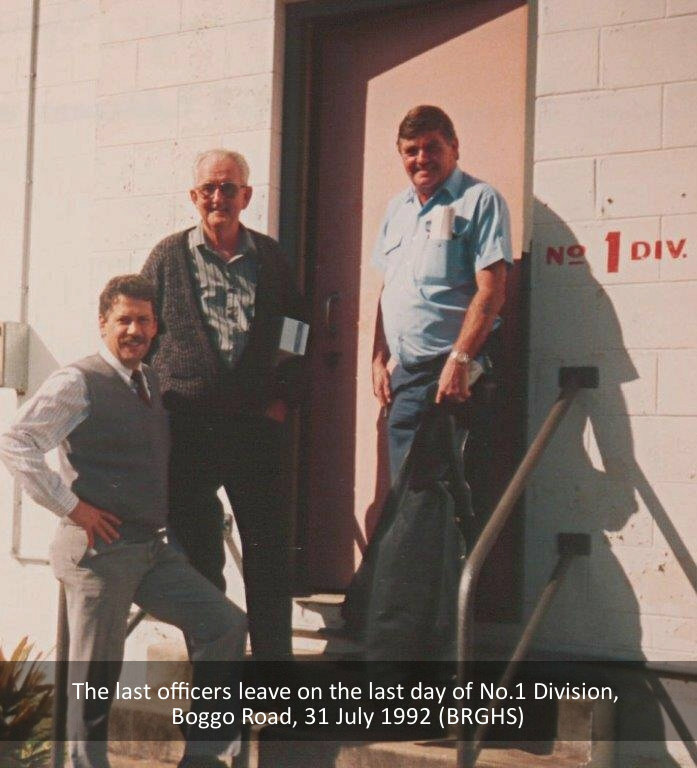 The No.1 Division closed in 1992, and the prisoners transferred to the new Arthur Gorrie Correctional Centre. 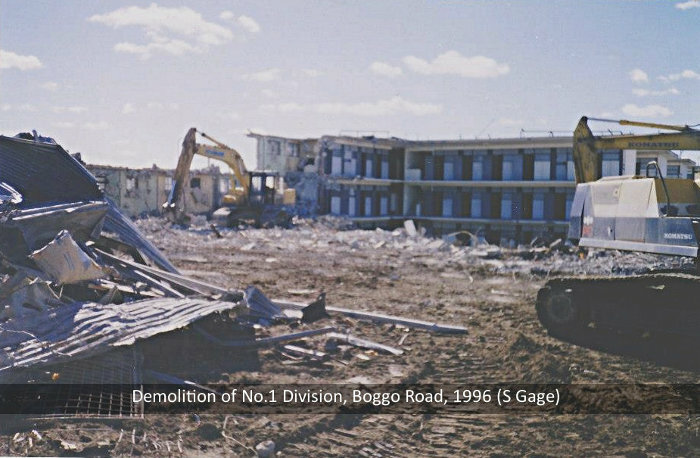 No.1 Division was demolished in 1996 after hosting a famous visitor 'open day' and rock concert. No.2 Division was empty but still standing, and was heritage-listed. During the 1990s it operated as a historical site, with not-for-profit guided tours and artefact displays. 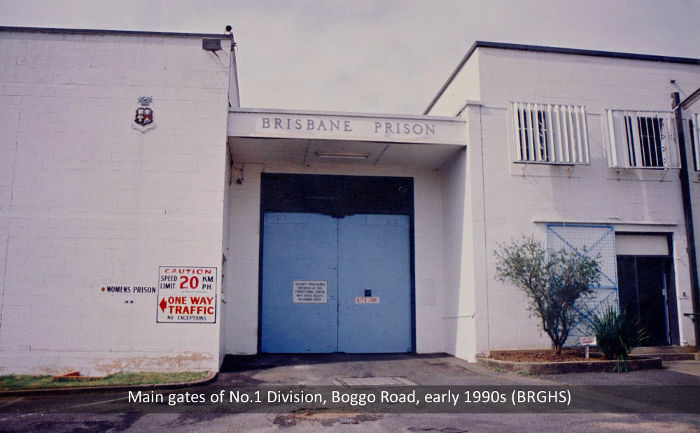 The 'Boggo Road Gaol Museum Association' was established by a small group of former officers, including Don Walters and John Banks, and this was the forerunner to the Boggo Road Gaol Historical Society. In 1997 the Aboriginal Torres Strait Islander Women's Legal and Advocacy Service set up offices in the No.2 Division gatehouse. 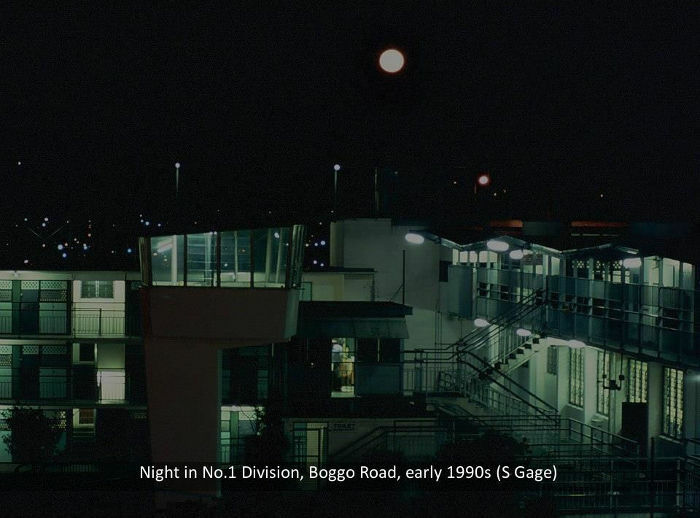 A new women's prison was opened at Wacol in May 1999, allowing for the immediate closure of the Boggo Road female facility that had only opened in 1982. This marked the end of 116 years of incarceration at Boggo Road.